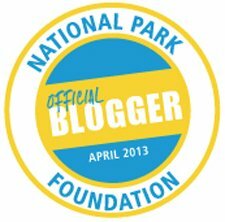 By clicking on the orange RSS button, (to the left), and subscribing to our Born In Yosemite blog, you will be notified of future updates and changes to our undiscovered-yosemite.com website. 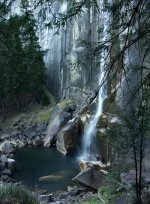 Undiscovered Yosemite is a constantly expanding source for hard to find information about Yosemite National Park. Subscribe now and enjoy the benefit of our National Park Service families 15 years of experience living in Yosemite. 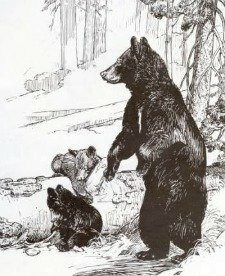 Continue reading "The Yosemite Indians And How They Lived"
Yosemite National Park history stretches back many thousands of years. 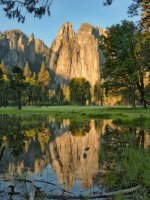 Yosemite National Park history stretches back eons before the formal establishment of Yosemite as a National Park. Continue reading "Yosemite National Park history stretches back many thousands of years." 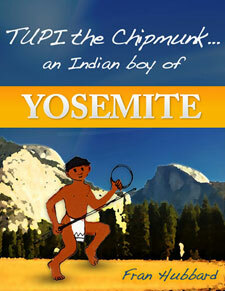 Continue reading "The army in Yosemite...the first caretakers"
Climb half dome! 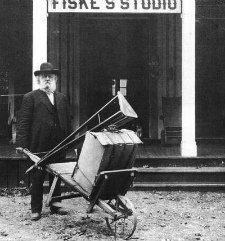 George Anderson was the first to do it in 1875. 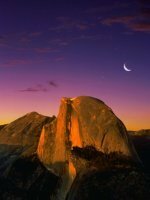 Continue reading "Climb half dome! George Anderson was the first to do it in 1875." Select from hand-picked, exceptional Yosemite National Park pictures for your walls at home. 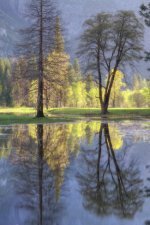 Continue reading "Yosemite national park pictures, hand-picked wall art subjects for your home." 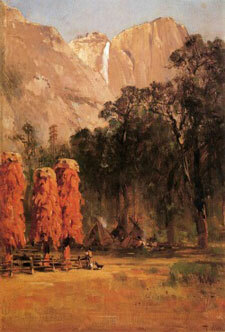 Continue reading "Yosemite scenic wonder prints...exceptional examples of Yosemite's icons." 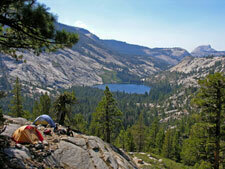 Continue reading "Yosemite photographs of serenity...Bring them home!" Yosemite mountain lion pictures are rare. Enjoy images of this elusive big cat! 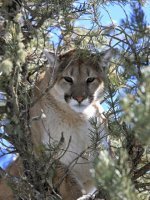 Continue reading "Yosemite mountain lion pictures are rare. Enjoy images of this elusive big cat!" 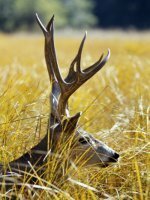 Continue reading "These Yosemite Deer Pictures Capture Prime Examples Of The Mule Deer In The Wild"
High Quality Yosemite Coyote Pictures Can Be Really Hard To Capture. 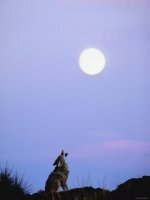 Continue reading "High Quality Yosemite Coyote Pictures Can Be Really Hard To Capture." The Classic Children's Book Is Back!